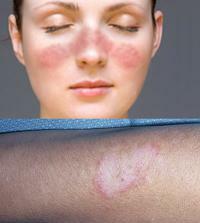 Lupus is perhaps the most typical one of autoimmune diseases. It is rich in clinical findings and remains poorly understood. 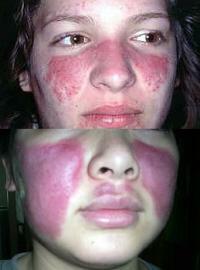 Understand what lupus is and know which organs are most affected. 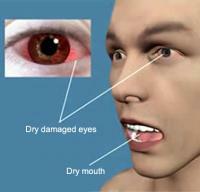 Sjögren syndrome is a disease of autoimmune origin, which attacks the glands and organs of our body. This disease affects women, every 10 patients affected, 9 are female.